One of the consistent differences between producing television and films is that TV moves fast; when crews are responsible for six to 22 hours of new content every year, directors don’t often have time to shoot take after take until everyone is satisfied with the result. Well, no one told David Fincher that. 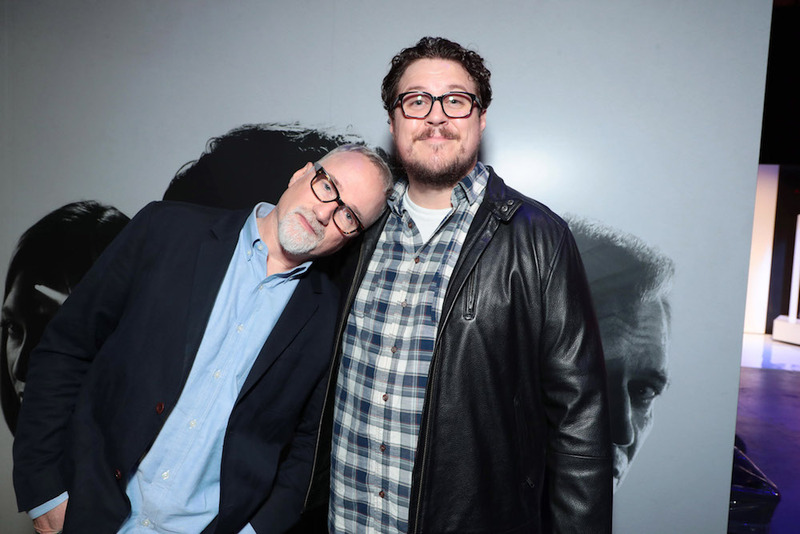 Speaking at an FYC event for his Netflix original series “Mindhunter” on Friday night, Fincher explained how much time he spent capturing one nine-and-a-half-minute scene for Season 1. Shot with three cameras all running at once, Fincher put his three-person cast and many more crew members through 75 takes before he was ready to call it quits. Fincher said the series regulars like Groff and McCallany got used to it, but guest stars were consistently taken aback by his persistence. 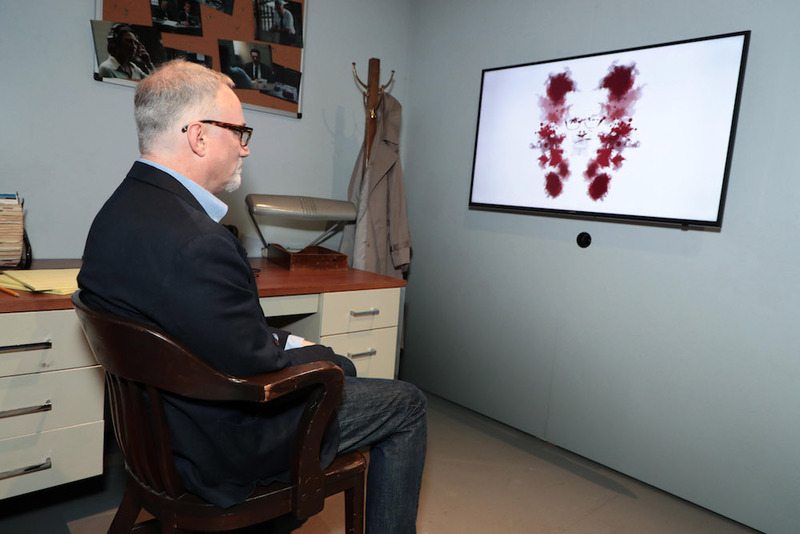 David Fincher experiences the “Mindhunter” exhibit at the Netflix FYSee space. Stories of Fincher’s meticulous nature are well-known. Reports surfaced during the “Gone Girl” shoot that he was averaging 50 takes per scene, and the same number was cited by “Zodiac” star John Carrol Lynch as well. Other actors, including Jake Gyllenhaal and Neil Patrick Harris, have commented on the practice with various levels of enthusiasm, but Holt McCallany likes it. Groff was also supportive of Fincher’s laborious style. But long days weren’t the only stipulation coming from Fincher. He also wanted to create a specific atmosphere around one of his stars: the man playing Ed Kemper, Cameron Britton. After noting how much of the character Britton had put together himself, Fincher explained a decision he made right away to help preserve that special element within his actor’s creation. Britton said that he wouldn’t have even been considered for the part if it wasn’t for his height. After five auditions and a screen test with Fincher, he got the part. The rest is history — history that’s probably been documented 75 times over. “Mindhunter” Season 1 is streaming now on Netflix.